Exactly what I did. Epicly cool build. This is the first project ever where I would have uttered those words, but then again I am not much into digital picture frames. But I wholeheartedly agree. 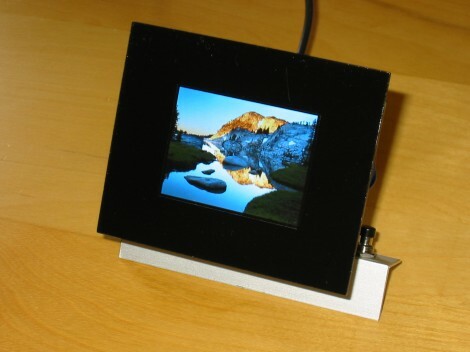 It gets better when you realize that a) this is a DIY frame, made from a cheap LCD and a PIC, and b) the rotation is perfectly synchronized with the transition. Also I accidentally pushed report instead of reply, therefore sorry. how neat! pretty awesome project.